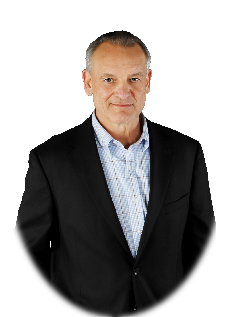 Paul Westfield is a certified professional coach engaging Leaders and Physicians by leveraging a lifetime of high performance experience in support of a unique coaching skill set. His experience in Human Factors error avoidance, mitigation and management began during the time he gained his foundational leadership skills as a Air Force Officer and Fighter Pilot. A USAF Fighter Weapons Instructor School graduate, Major Westfield reached the highest level of training and performance. 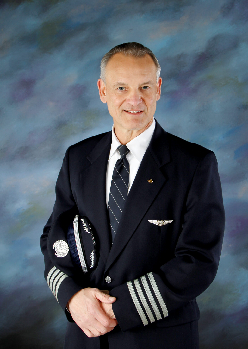 During his 29 year career as an Airline Captain, Paul was selected as an instructor/evaluator and was elevated to the position of Federal Aviation Administration Aircrew Program Designee. As part of a Human Factors Collaborative, formed to observe and evaluate the effectiveness of the instructor cadre, his training as an observer and facilitator were key to assessing the level of integration of Human Factors in training programs and operational performance. Paul’s degrees in Communication Studies and Coaching, combined with various leadership positions and years of experience, form the foundation for his strength and expertise. He continued his training with the Coaches Training Institute and is a Certified Physician Development Coach through the Physician Coaching Institute. As a Co-Active coach, he is a member of the International Coach Federation, and the Institute of Coaching, McLean Hospital-Harvard Medical School Affiliate. Captain Paul Westfield is also available for speaking engagements and facilitated discussions.